Poker players often lament having folded their hand to pre-flop raises, then seeing a favorable flop and wishing that they would have stayed in the hand. 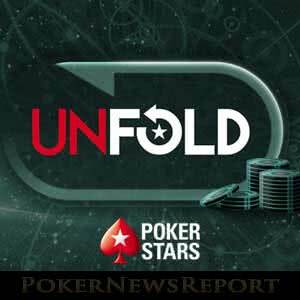 That wish can now come true with Unfold Hold’em, which PokerStars has rolled out in a number of markets that include .COM, .NET, .EU, .UK and .DK., a press release stated. Players who wish to unfold their hand will not be vying for the main pot, as that would be rather unfair to those players who did actually call the blind or bets and remain in the hand. Instead, there will be a special “Unfold pot” that consists of antes posted by each player before the start of each hand. A hand of No Limit Unfold Hold’em begins like any other, with small and big blinds posted accordingly. Except that each player posts an ante that goes toward the Unfold pot. The ante is a fraction or percentage of the big blind that differs depending upon the stakes played. After the flop, players who folded pre-flop are allowed to decide if they would like to retrieve their hole cards and unfold. If so, they must pay the amount of the Unfold pot, matching all the posted antes. The unfolded players are then basically done and can make no more bets on the turn or river. They must simply wait until the last two streets of community cards hit the board. The player with the best hand among those who unfolded is the winner and scoops the unraked Unfold pot. Those players who didn’t fold before the flop continue to play the hand as normal, betting on the turn and river at their discretion while vying for the main pot. They aren’t entitled to any of the Unfold pot, and likewise the unfolded players can’t touch the main pot. 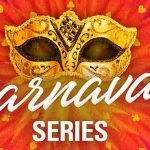 In the event that the main pot is decided prior to a full board of five community cards being revealed, the deal will continue to expose the turn and river cards in order to determine the winner of the Unfold pot. There are instances where players will receive refunds of the antes posted toward the Unfold pot. If the main pot is decided prior to the flop, if fewer than two players folded their hole cards pre-flop, and if no players elect to unfold their hands after the flop, then each player will see his Unfold ante returned. 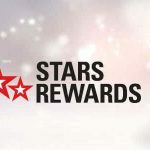 This has never been done before, said Severin Rasset, PokerStars Director of Poker Innovation and Operations. Unfold means more action and opportunities for players. We’re very excited to offer something new and completely different. 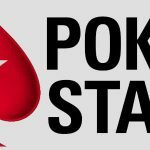 Unfold Hold’em follows Split Hold’em and Showtime Hold’em as new poker variants that PokerStars has launched recently. 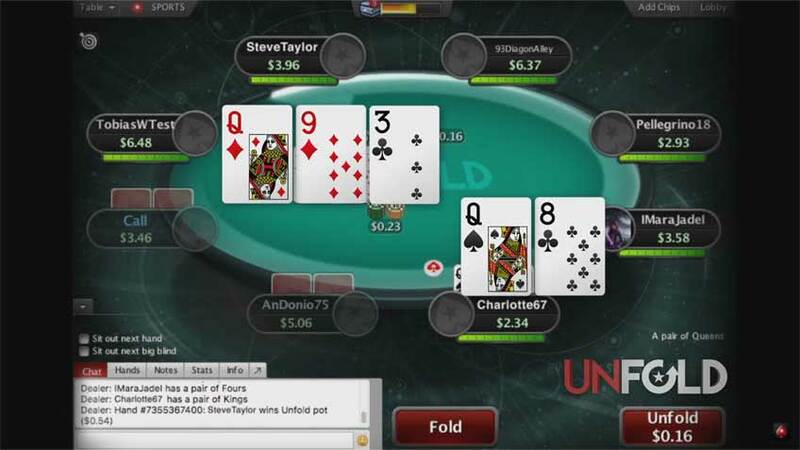 Unlike Split Hold’em and Showtime Hold’em, which were eventually pulled from the cash game lobby after a trial period, Unfold Hold’em may be here to stay – if it catches on among players.